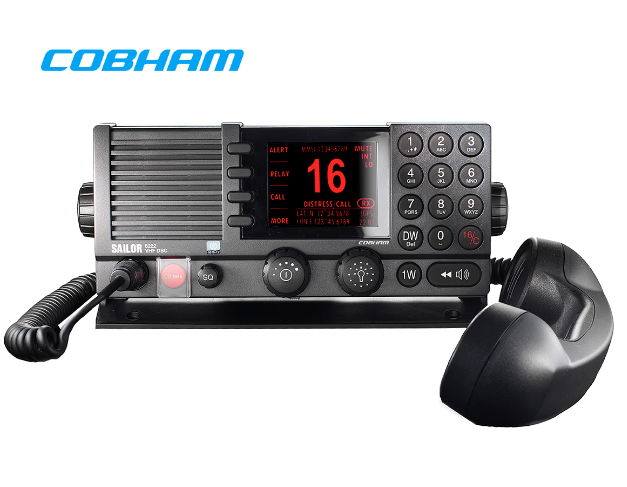 SAILOR 6222 VHF DSC continues the proud SAILOR tradition of setting new standards for GMDSS VHF design. It is a vital tool for daily operation and has been developed for the harsh maritime environment as part of the innovative SAILOR 6000 Series. It is based on the same foundation of high reliability, ease-of-use and leading-edge functionality that has positioned SAILOR as the top name in maritime VHFs. The M802 is full of features any cruiser would not want to be without. 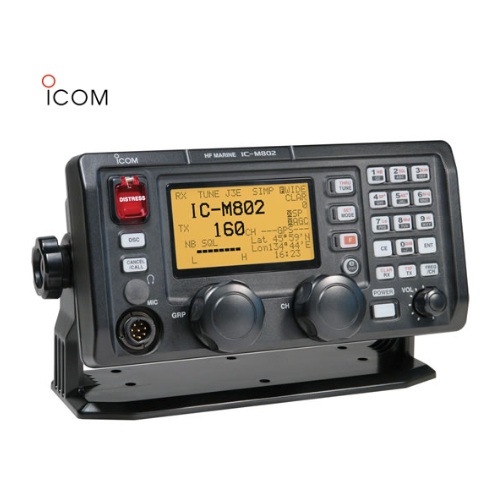 Increase your safety at sea with built-in digital selective calling, the latest in one-touch emergency communications technology. Digital communications are also made simple with this SSB radio. When voice communications are difficult, send and receive messages with the one-touch email access frequency, mode and bandwidth settings. The large LCD display allows for easy reading, day or night. At sea email has never been easier.